“For anyone interested in Mediterranean cooking, this is a must-have for your kitchen library” — Mary K.
by Koula Barydakis and Bill Bradley, R.D., L.D.N. 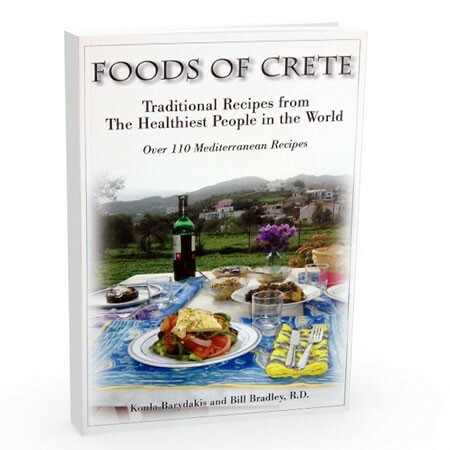 112 traditional recipes from the Island of Crete with the lowest rates of heart disease and highest longevity rates in the world. These recipes are simple and incredibly tasty! 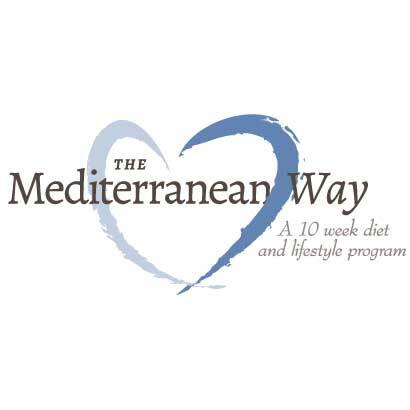 On a two month research trip to the Mediterranean island of Crete, Bill Bradley, Registered Dietitian, lecturer, and founder of Mediterranean Living discovered many of the longevity secrets that make Crete one of the healthiest places in the world. Bill traveled into mountainous villages to interview people living vibrant lives well into their 90’s, in order to learn their daily and lifelong habits. While in Crete, Bill met Koula Barydakis, a Cretan chef who had been cooking in various Greek restaurants for most of her life. 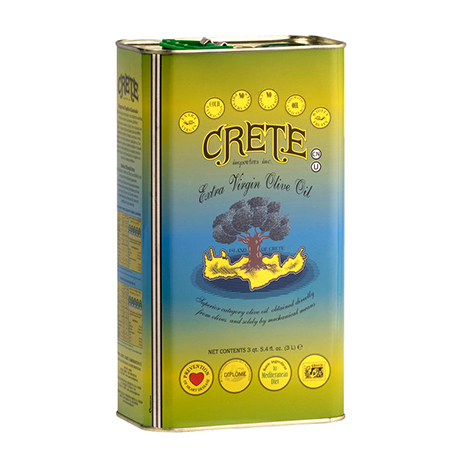 Together, they wrote “Foods of Crete: Traditional Recipes from the Healthiest People in the World”. The book contains 110 delicious and easy-to-make recipes, passed down through generations of Koula’s family. Favorites include: Zucchini Fritters; Tzatziki; White Bean Soup; Tomatoes with Feta Cheese; Grape Leaves; Egg Noodes with Walnuts and Basil; Salmon with Yogurt and Rosemary; Lamb in Wine Sauce; and Chicken, Egg, and Lemon Soup. 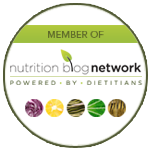 The recipes are organized into sections for meat eaters, vegetarians, and vegans. Foods of Crete is a must-have cookbook for every kitchen. The introductory guidelines to the Cretan way of eating promise a healthier life. But so often that promise, in cookbooks, comes void of flavor, or recipes with so many ingredients that a working person can only consider making them on a weekend devoted to cooking experiments. Not so with this book. I was pleasantly surprised to see that the recipes not only sounded delicious in title, but the list of ingredients, and the preparation instructions, are manageable. The image on the front cover of this book is inviting—a spread of colorful food laid out on a picnic table in the countryside—a bottle of wine, a spray of purple flowers, and the trademark Greek sea blue and white table linens with bits of yellow—water, air, sunshine. Ah. Crete. The title, “Foods of Crete” is interesting, but it is the subtitle that caused me to open the book: “Traditional Recipes from the Healthiest People in the World.” Indeed, the introductory guidelines to the Cretan way of eating promise a healthier life. But so often that promise, in cookbooks, comes void of flavor, or recipes with so many ingredients that a working person can only consider making them on a weekend devoted to shopping for special ingredients and cooking experiments. Not so with this book. I was pleasantly surprised to see that the recipes not only sounded delicious in title, but the list of ingredients, and the prep instructions, are manageable. Therefore I, a working Mom, have so far made three of the recipes to the delight of my family. The Potatoes with Lemon and Garlic in the Oven (p. 66) was our hands-down favorite. It took about ten minutes to freshly squeeze the lemon juice and peel and quarter the potatoes, but then, as the recipe said, I easily put them and the other ingredients (fresh garlic, extra virgin olive oil, water and spices) in a casserole dish and baked for an hour. What came out was the most wonderful smelling platter of potatoes. The lemon flavor infused the potatoes in just the right amount. They were delicious, and will be added to our rotation. I also made the Meatballs with Egg and Lemon Sauce (p. 98). I made this dish twice because the first time the ½ cup dry rice asked for in the recipe did not cook inside the meatballs, the rice remained hard and crunchy. Maybe the rice I used (Trader Joe’s jasmine rice) needed more cooking time, I don’t know. But the flavors in the meat were so good, and the sauce was thick and luscious, so my family asked me to try it again with pre-cooked rice. I did, with pre-cooked brown rice, and the dish was terrific. We loved the parsley coating. We are not huge artichoke lovers in my family, for us they fall into the take it or leave it category. Since we rarely have them, I thought it would be fun to make Artichokes with Yogurt (p. 59) and used two cans on organic artichoke hearts. This was a very good dish, and very filling. Next on my list to make is the Beet Salad with Walnuts (p. 58) and Spinach with Garlic and Herbs (p. 49) which adds a few spices and tomatoes to a dish I often make plain, garlic spinach. I’m sure there will be more. Wonderful photographs of food and places in Crete are sprinkled throughout the book, along with some delightful travel tales. Although this book made me want to go to Crete, it offered me healthy, delicious, easy-to-make food with ingredients that I keep on hand, that my family loved.